Unique in-so-much as it is the only private jet booking system that functions entirely without brokers, Charterscanner is simplifying private jet travel by bringing the client and the jet operator together through its free-to-use booking system and app. Flight quotes come directly from jet operators, thus eradicating the need for third-party agents, or online brokers. Charterscanner does not charge the client commission. The only fee payable is the cost of the flight itself. 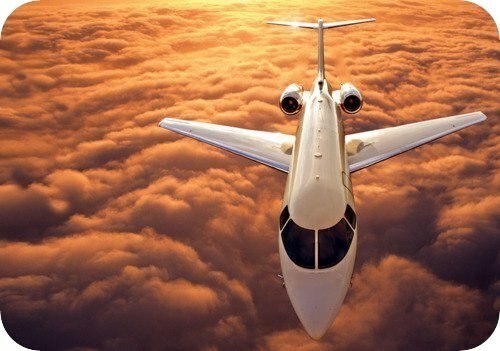 Offering a wide selection of private jet charter options for each request, Charterscanner provides a range of competing quotes from all relevant operator, allowing the client greater choice; this means that clients’ distinct requirements can be accommodated most effectively. 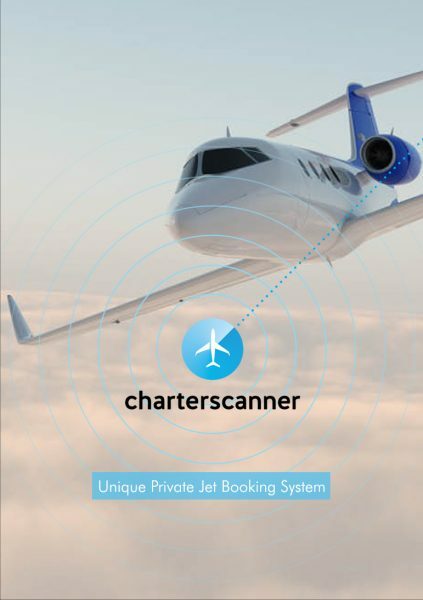 Over 300 operators and 3,500 private aircrafts can be accessed using Charterscanner’s booking system, although both of these figures are increasing. Unlike other private jet charter providers, Charterscanner works on zero commissions, and zero transaction fees, thus enhancing the transparency of the booking process. Both businesses and private customers can benefit from access to direct prices. Charterscanner’s system automatically passes requests to extensive list of operator partners while keeping the client’s details private. Operators return results. The 1st quotes may be expected within 10 minutes! Clients select a quote and book. When booking, the client can choose to book directly with the operator through Charterscanner’s interface, ensuring customer service remains of the highest possible quality with maximum transparency, at no additional charge. Our specialised Customer Care personnel supervises all quotes, requests and bookings, and provides support until the flight is confirmed. 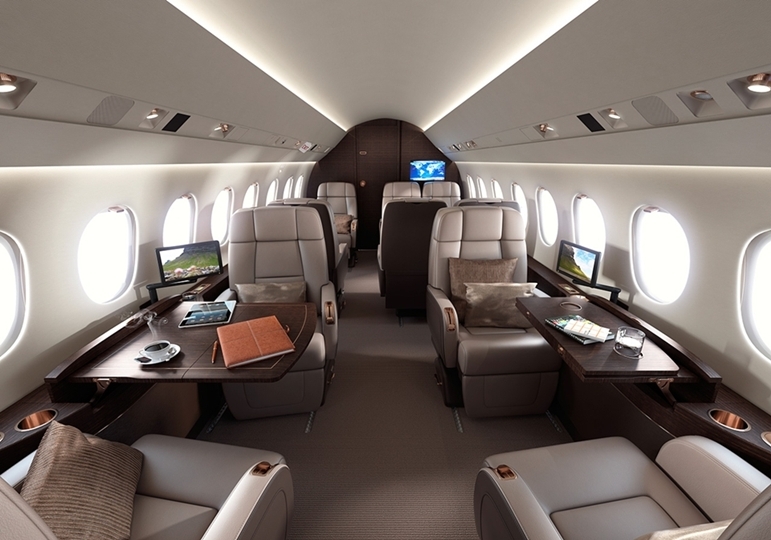 Alternatively, the client may choose to book their flight through our Charterscanner Assist service which provides full support for all details of flight organisation in order to achieve an individually tailored private jet experience. Charterscanner Assist is the only additional charge: the service costs €490 if the charter exceeds €10,000 and €350 if the charter is less than €10,000. When booking directly with the operator, it is only once the customer has selected a quote from the search engine that her/his contact information is submitted. When choosing Charterscanner Assist, all contact information remains confidential: only Charterscanner accesses this data. This ensures total privacy – as should be the case when it comes to high-profile clientele, such as HNWI, businesses, and the luxury demographic. All personal contact details are secure with Charterscanner. 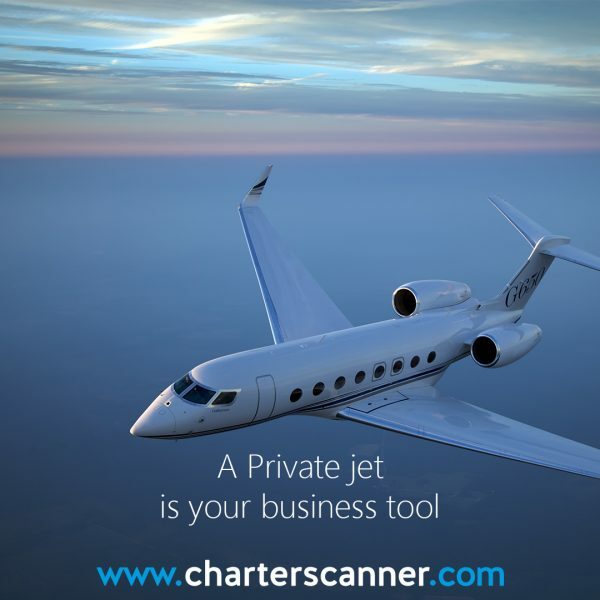 Charterscanner was founded by Vladislav Zenov – an aviation guru – and Wagas Ali – a technology entrepreneur – with the vision of unifying the previously atomized private aviation industry. It is the only booking service that cuts out brokers to drive down prices and simplify the reservation process. Not only is Charterscanner advantageous to travellers, but operators also stand to benefit from the service by reducing marketing costs and reaching the company’s international client base.